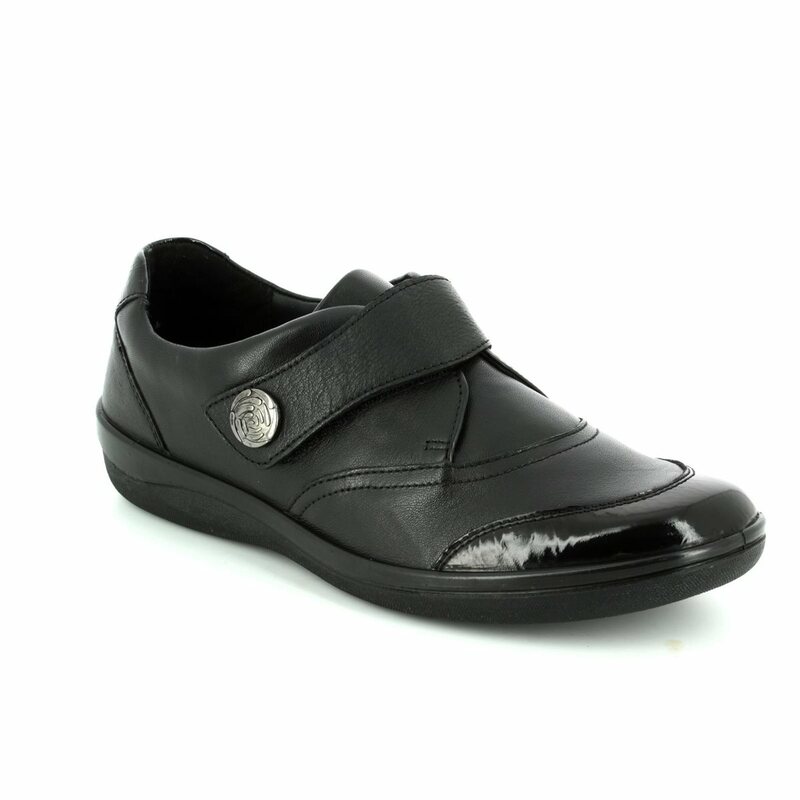 Padders shoes bring you 0247/38 GABY the black ladies wide E Fit shoes. 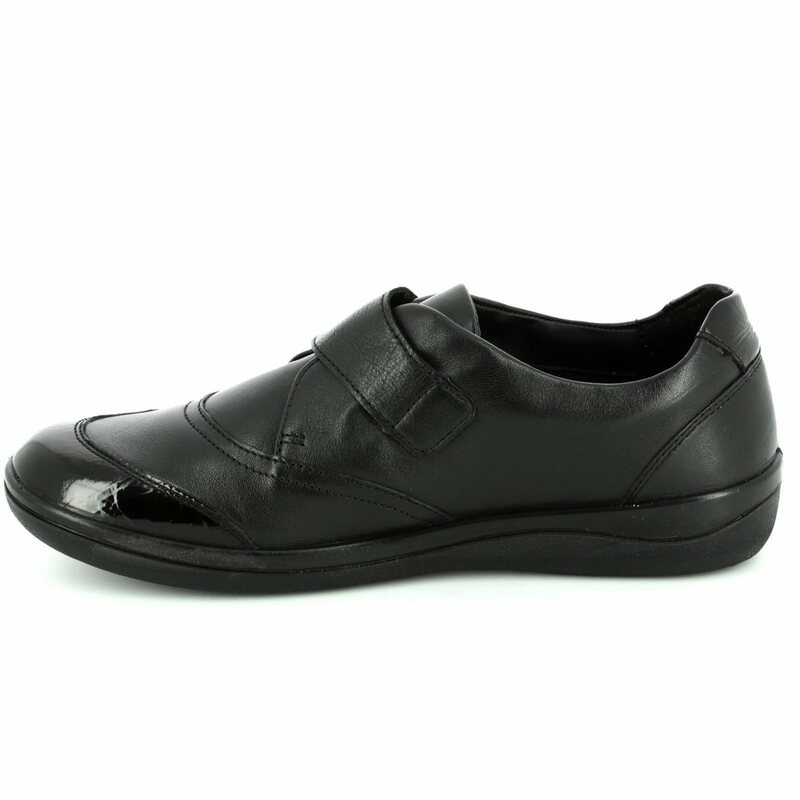 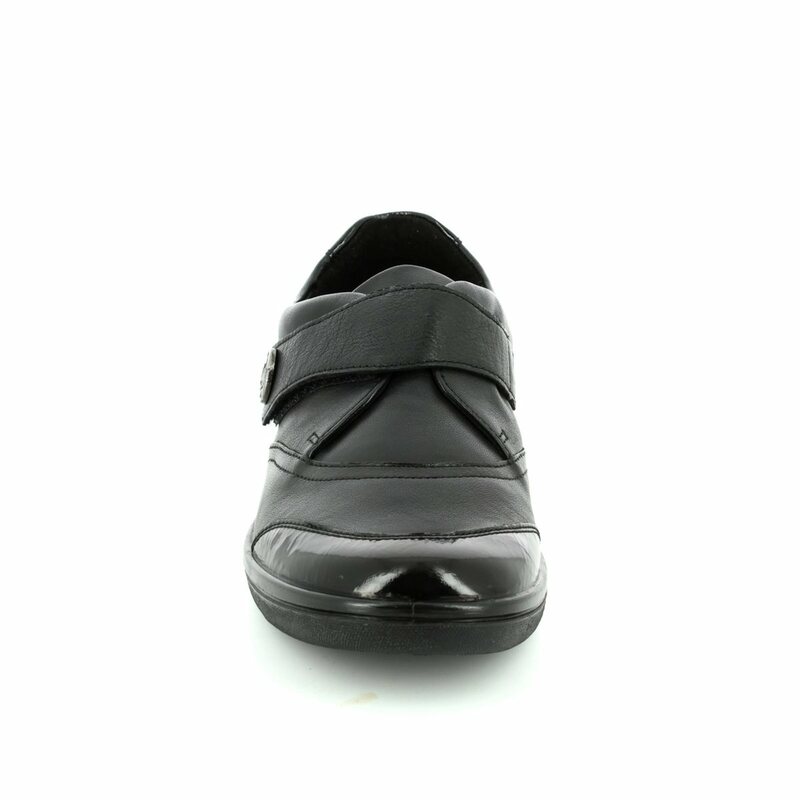 These leather shoes are easy fastening shoes with a patent front for added interest. 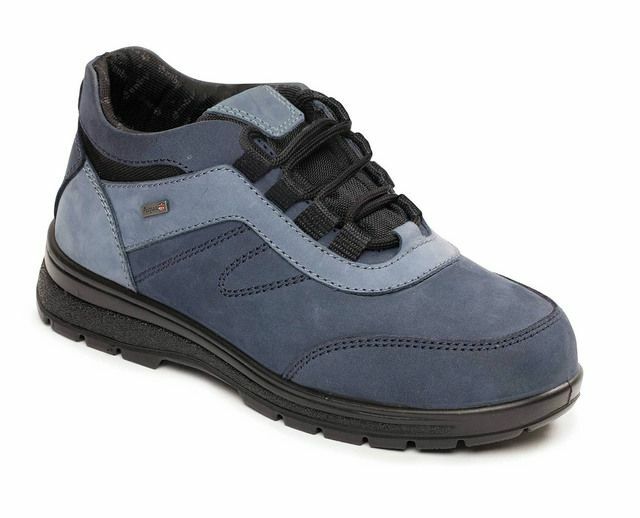 Their PU injected sole makes them lightweight and oh so comfortable to wear, you will forget to take them off. 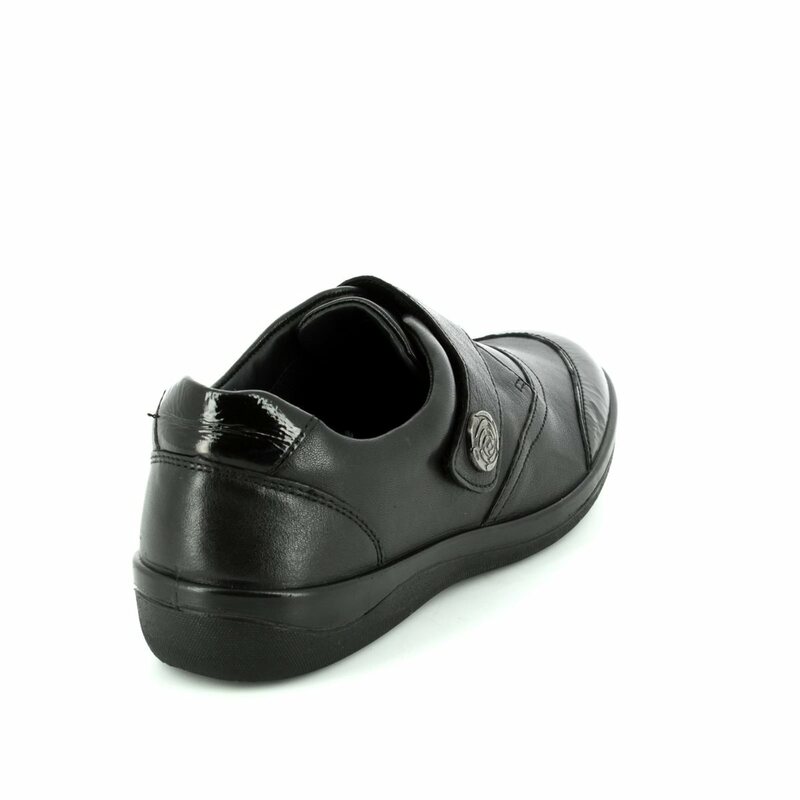 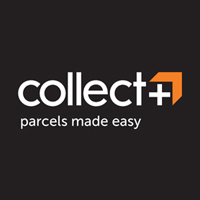 Begg Shoes is an official Padders outlet and our full Padders shoes collection is available in store and online.